Hope everyone is enjoying November so far! We have a fantastic list of new releases on the way just for you, so let us know if there’s anything you’d like saved. 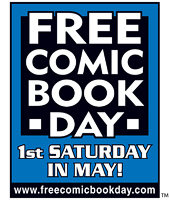 Even in the cooler autumn weather, the early bird gets the worm — erm, comic and/or book.